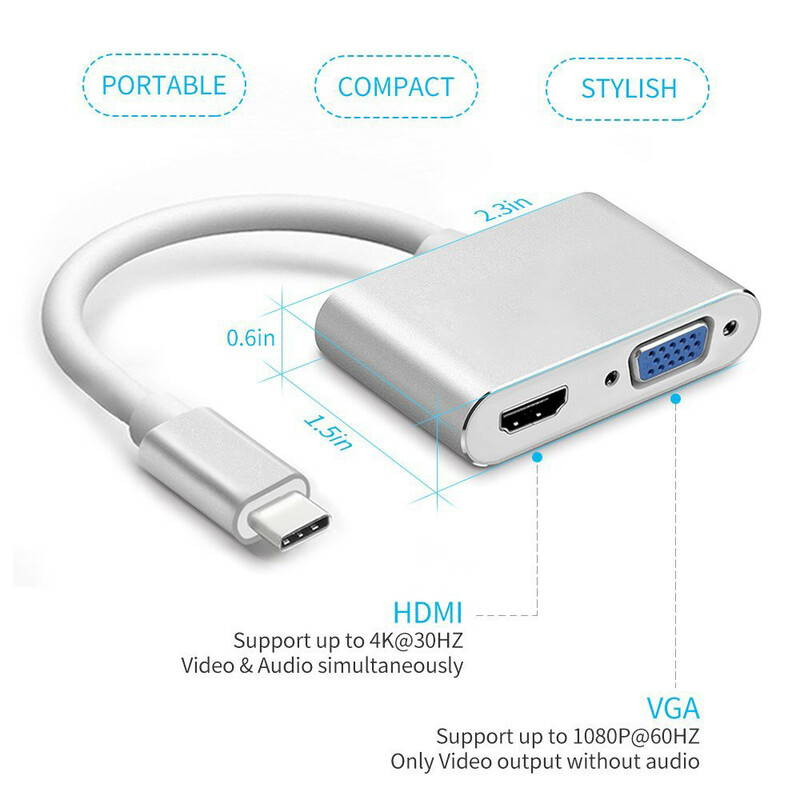 Supports video resolutions up to 4K 60Hz. 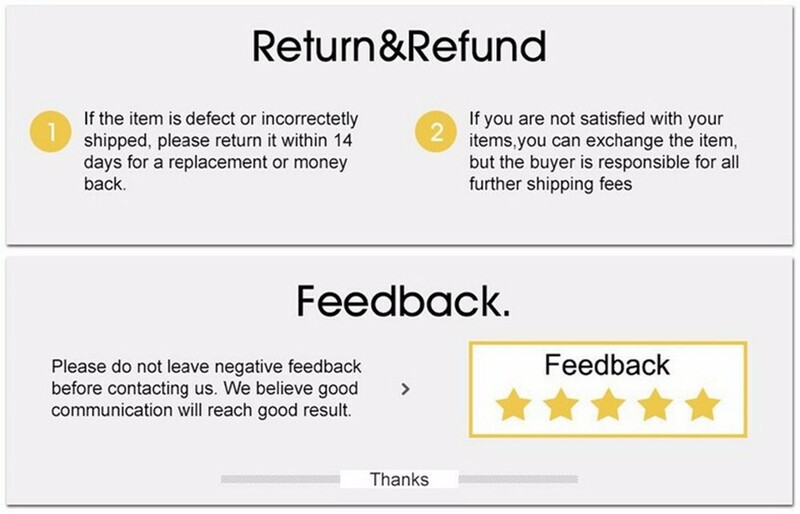 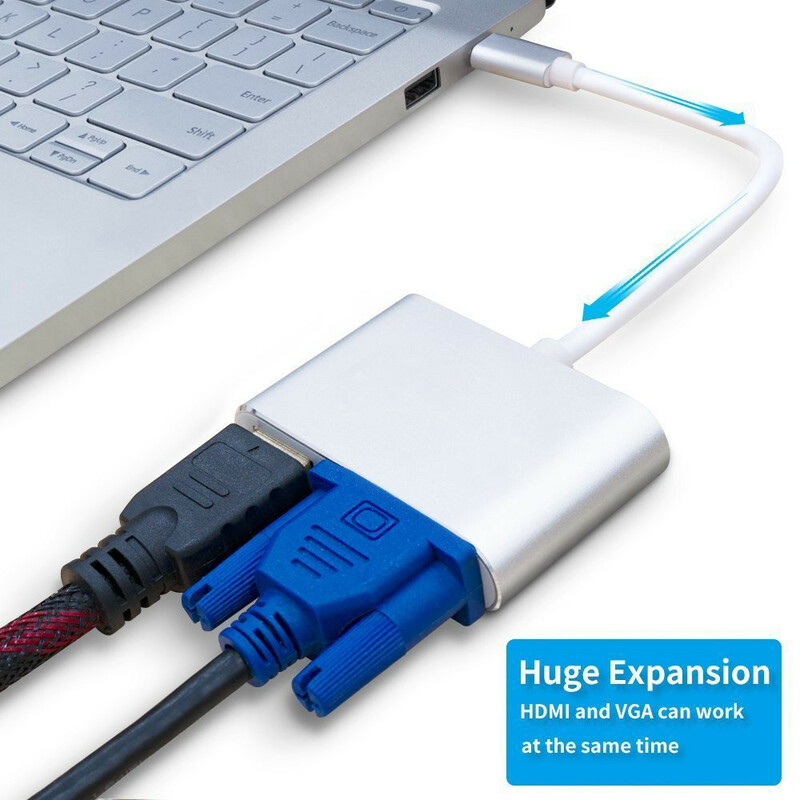 Supports up to 4K 60Hz Resolution. 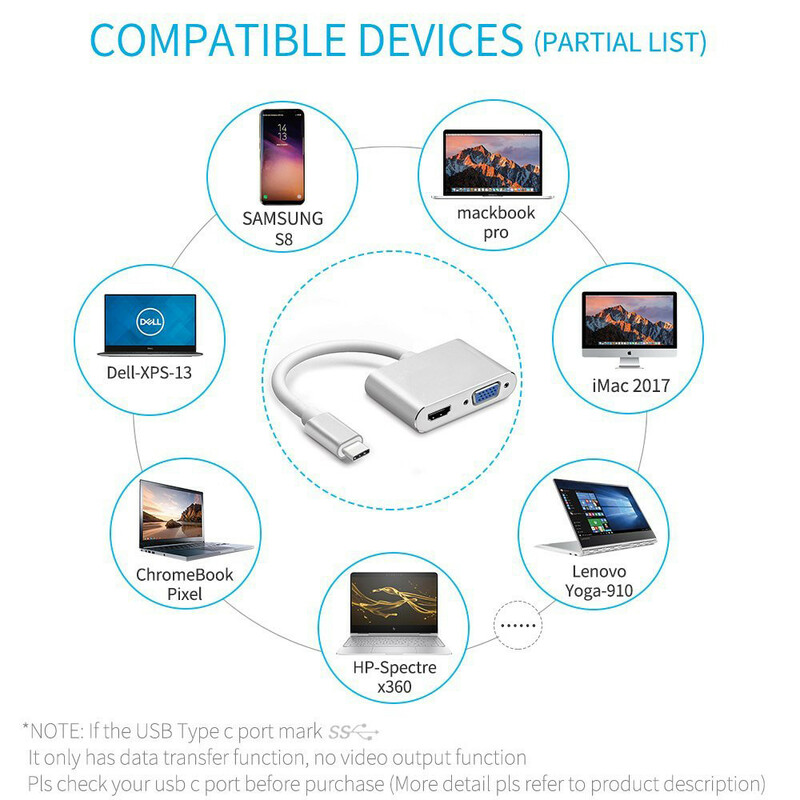 USB- C to HUB VGA Adapter. 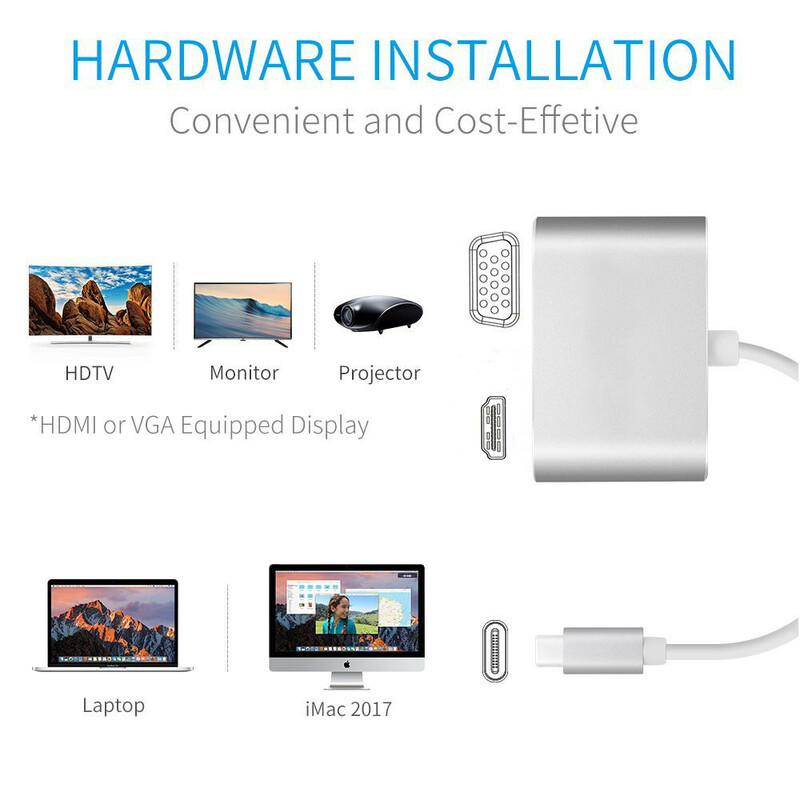 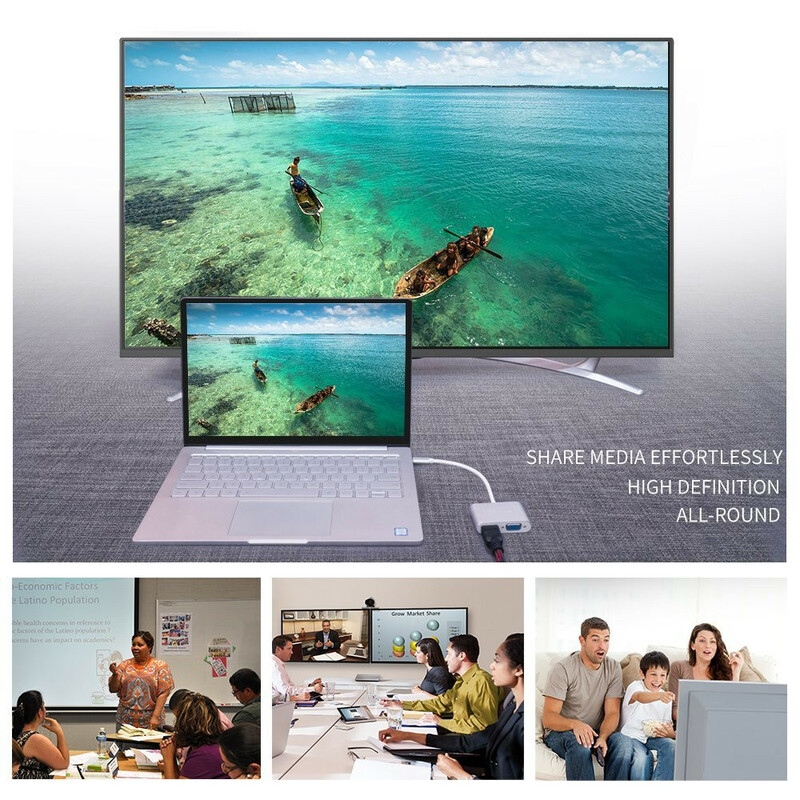 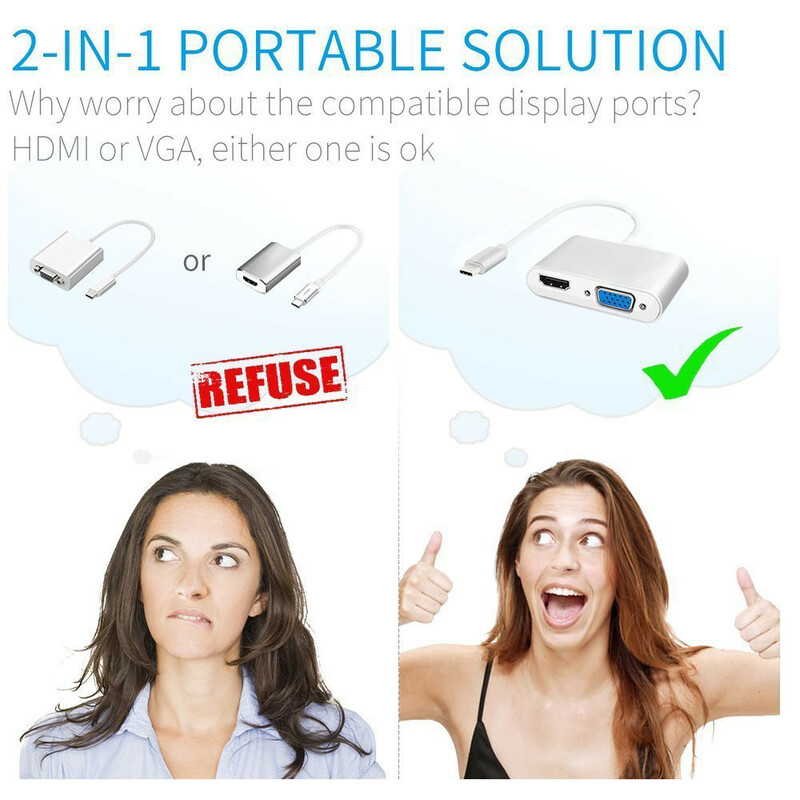 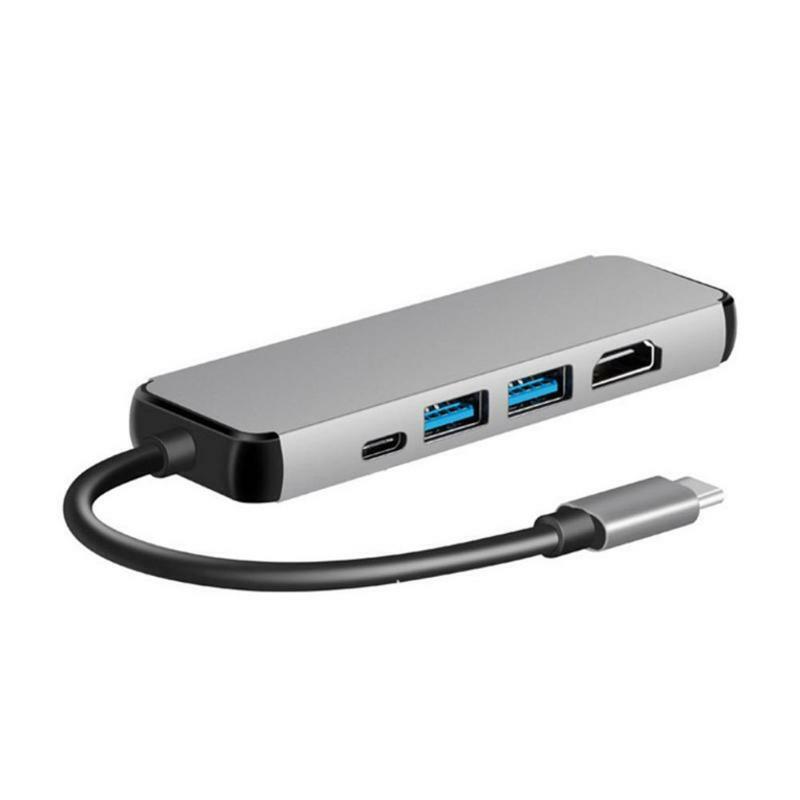 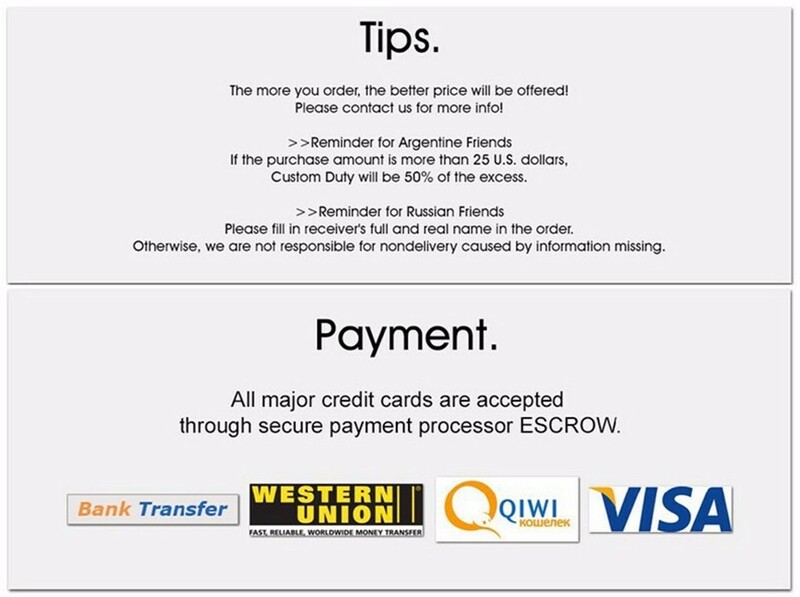 USB C to HUB or USB C to VGA.